Her married name became Trevor. 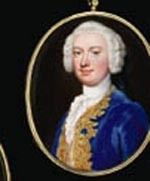 Sir Roger Mostyn, 1st Bt. 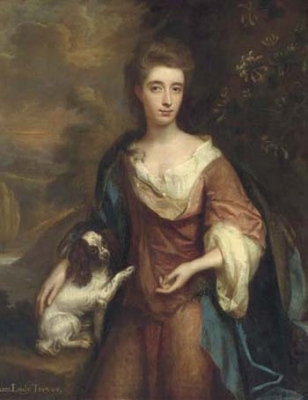 From 1690, her married name became Hill. From 1 December 1716, her married name became Brodrick. Name quoted as Anne in Burke's Peerage but as Jane in 'The Deeds of Duddleston' by Rev. F. Brighton.